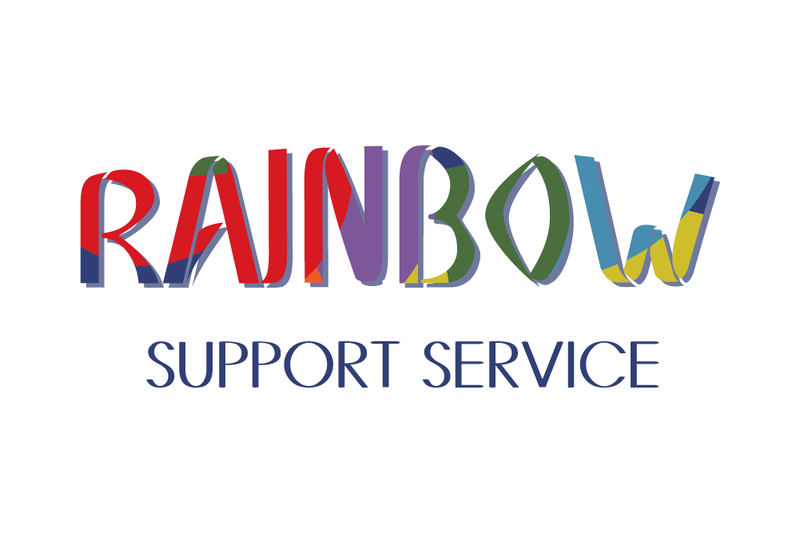 The Rainbow Support Service includes a consultation service with other professionals working with LGBTIQ service users from other agencies and service in Malta and Gozo. 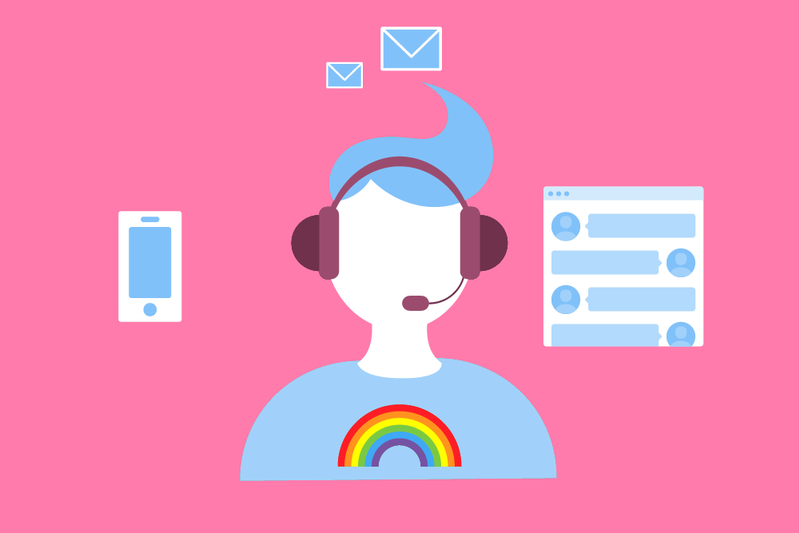 Some information giving sessions may be addressed to other professionals who request the exchange of knowledge on LGBTIQ issues with the aim to facilitate and empower other professionals in their work with this client group. For an appointment email us at support@maltagayrights.org or call +356 7943006. In 2013, MGRM set up the first support service for LGBTIQ individuals, their family and friends. The service is committed to enhance the quality of life of LGBTIQ individuals, their family and friends through the provision of information, consultation and psycho-social welfare services.